Cyber-security experts see a potential for more hacks and incidents in the coming months which could hurt the integrity of the election campaign. 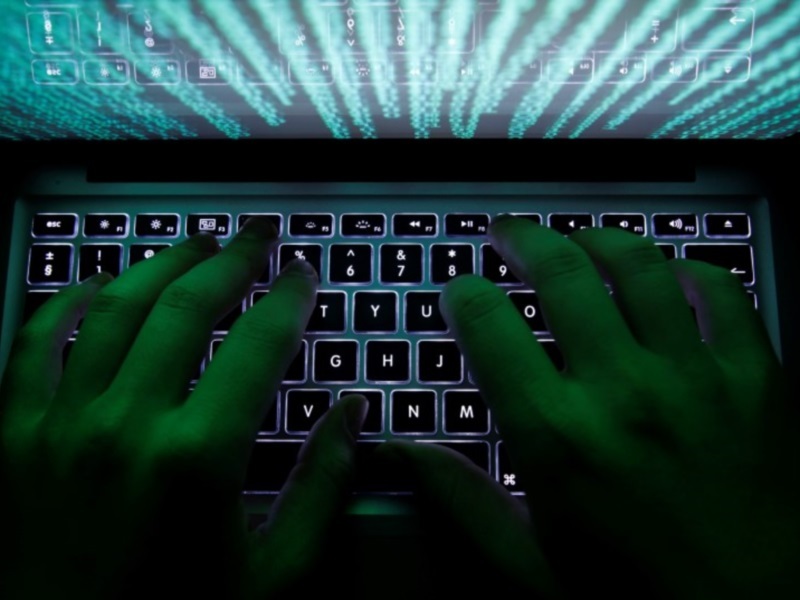 The possibility that Russian hackers have been behind the cyber intrusions – as widely suspected by some officials and experts – raises the stakes. Foreign intervention in the election process would be a grave matter. “This kind of cyber-attack targets the very core of our democratic process,” Schneier said in a blog post. As the close and fiercely disputed 2000 presidential election showed, the results of a single state – like Florida – can determine the national outcome, potentially simplifying hackers’ work.